We believe that God designed us for community. He uses other people to grow us, and He uses us to grow other people. Because of that, we believe that being a part of a small group should be an essential element in the life of a follower of Jesus. Since each group is comprised of a unique set of individuals, they will all be a little different. However, you can expect some time of conversation, study, discussion, and prayer in each type group. We have many different groups. To help you find just the right place to plug in, we've separated our groups into three different types: Small Groups, Seasonal Groups, and Ministry Groups. Small Groups are where we pursue healthy relationships and help one another take steps to follow Jesus. Small Groups are made up of 8-10 people and in these groups all members commit to meeting together for a specified amount of time (typically 12-18 months). These groups all start at the GroupLink events in January or August of each year. Small Groups are made up of a variety of different combinations of people and studying varying materials. One of the key drivers of these groups is the development of relationships and formation of consistent community among group members in order to help one another take steps in following Jesus. 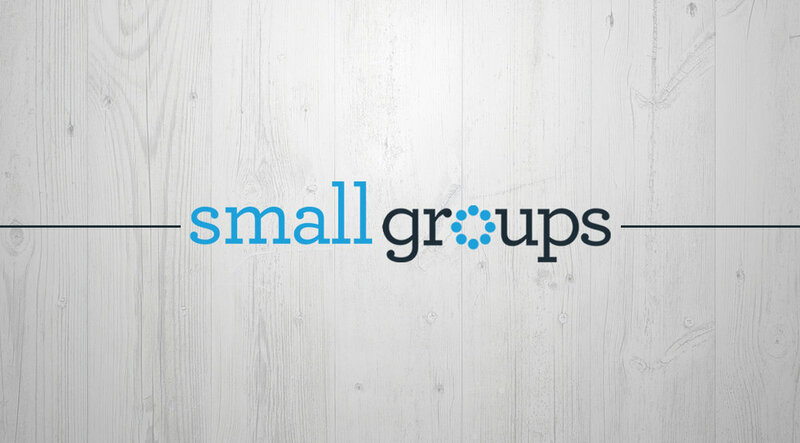 If you’re unable to join a Small Group through GroupLink, we have some other options for you. We have seasonal groups that form at the beginning of the Spring, Summer, and Fall and typically meet for 3 or 4 months at a time. We have a number of Spring Groups this year that will be starting in February. Like all of our seasonal groups, Spring Groups focus on a specific topic, curriculum, or study theme for the pre-determined time frame. For example, we often have Spring marriage groups, financial management groups, or groups that will study a specific book of the Bible together. Some of these groups are also formed with a specific demographic in mind-e.g. men's groups or women's groups. This is another option available to you if you're unable to join a Small Group. Ministry groups are made up of people who are either in the same stage of life or share another common demographic (like gender or age). The groups listed here are all on-going which means if you fit the demographic for any particular group, you are welcome to try it out at any time! No long-term commitment is necessary. We currently have on-going ministry groups for children, teenagers, adults (mixed genders together), men, women, and senior adults.